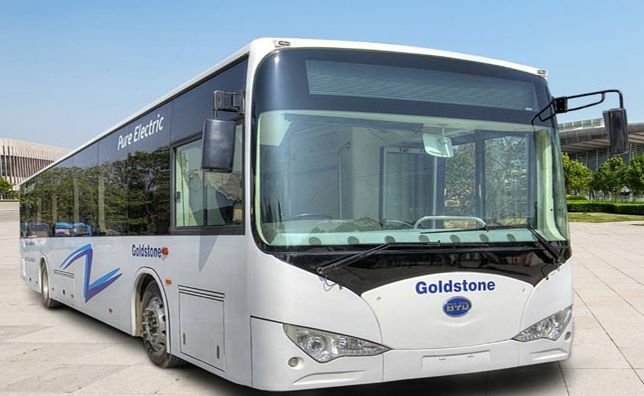 Sales of electric buses in India are finally taking off. 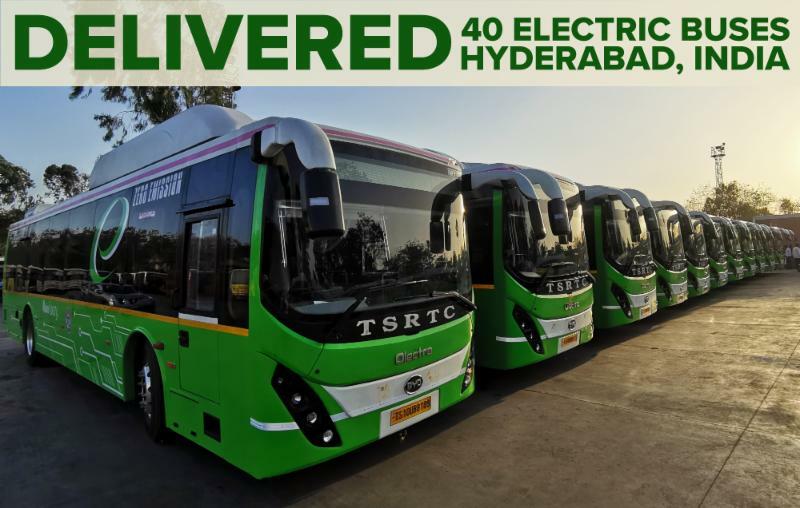 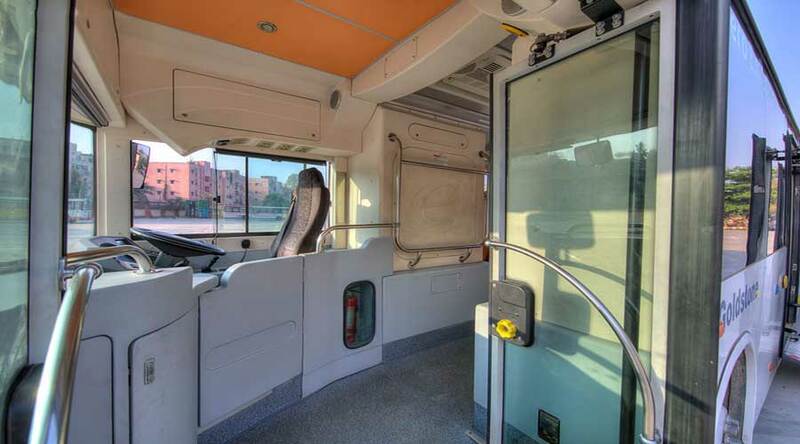 Recently, Olectra-BYD launched 40 electric buses in Hyderabad, which is the biggest fleet in the country. 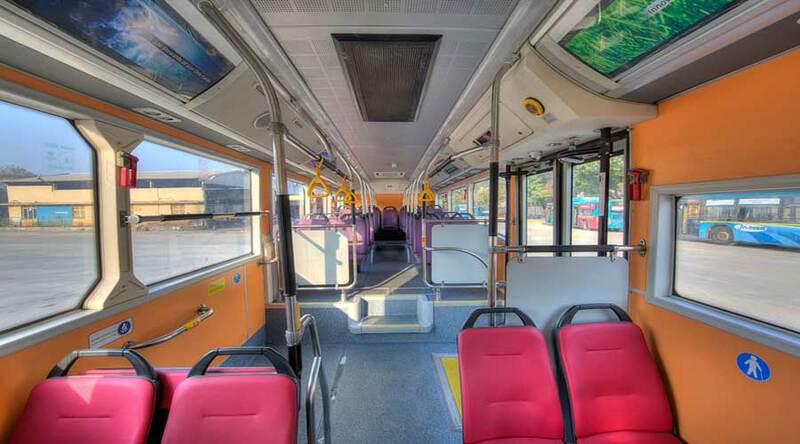 In total, Olectra-BYD deployed 108 electric buses in four states.